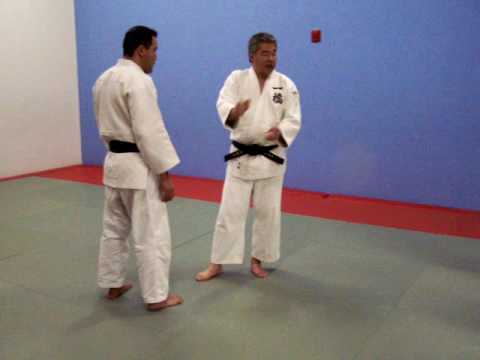 Info about "Human Weapon – Judo full video"
Human Weapon was a weekly television show on The History Channel that premiered on July 20, 2007. The hosts, Jason Chambers and Bill Duff, travel across the world studying the unique martial arts, or styles of fighting, that have origins in the region. In this episode Jason Chambers and Bill Duff explore the techniques and history behind the Japanese martial art of judo. Included: trips through Tokyo and Kyoto; training with police; the mountaintop lair of a legendary master descended from a 400-year-old line of samurai. After practicing featured aspects of Judo, the hosts assess the various skills and their effectiveness. At the end of this episode Jason will fight a Judo champion.